Wanna ride in style? You have to have a cycling cap under your helmet. Our caps are made of breathable materials that provide you with the feeling of having a second skin. 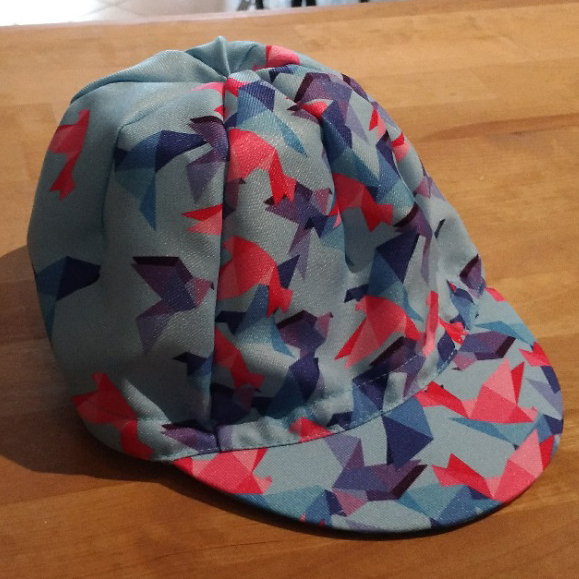 Stylish cycling apparel designed and produced in Europe. Our offer contains whole cycling clothing: jerseys, bib shorts, caps..